Hello everybody! I hope you guys are well. Yesterday was “putting-all-the-Christmas-decorations-away” day! It made me kinda sad, but they’re be back soon enough! 🙂 Now it’s time to focus on the new year and prepare for all the birthdays that are coming. I like celebrating birthdays. When I’m not able to see the person, I love sending birthday cards and gifts in the mail because it makes people HAPPY! One should feel appreciated and remembered, especially on their special day. 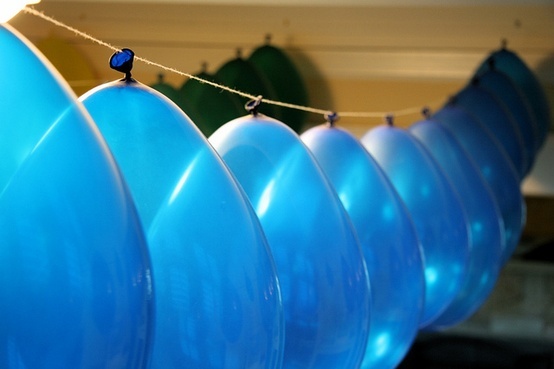 Thread a needle and sew balloons in a row! 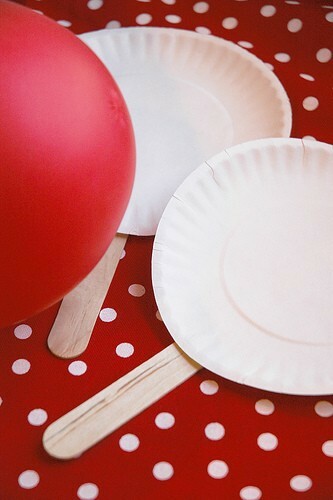 Decorate balloons with paper and glitter! So much fun! 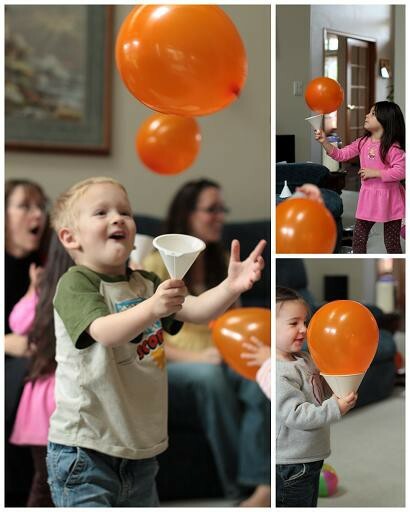 Balloon Ping Pong: Sophia loves playing with balloons so this game would be a lot of fun for her. All pins courtesy of Pinterest.com. Take good care all and HAPPY BIRTHDAY if it’s your birthday today!